Groovy Plants Ranch is a family owned greenhouse, just North of Columbus Ohio. 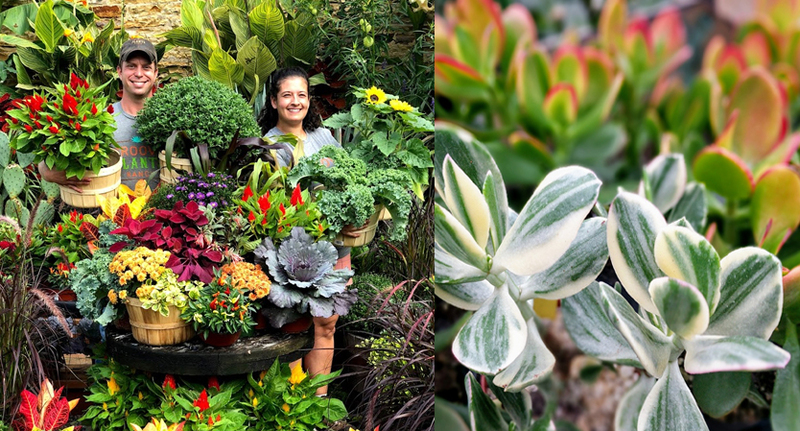 Owners Jared and Liz, and the staff at Groovy Plants Ranch are truly passionate about plants. We strive to select and grow plants that are both intriguing and unique. Our retail location is an immersive plant experience, filled with botanical oddities from around the world. For plant enthusiasts who are not lucky enough to live within driving distance, we offer online shopping for house plants and select garden plants. Have questions about wholesale or bulk pricing? Want to learn about booking the schoolhouse for a private class or party.